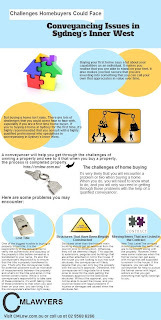 Buying your first home says a lot about your capabilities as an individual. It makes you realise that you are able to stand on your feet. It also makes you feel secure that you are investing into something that you can call your own that appreciates in value over time. 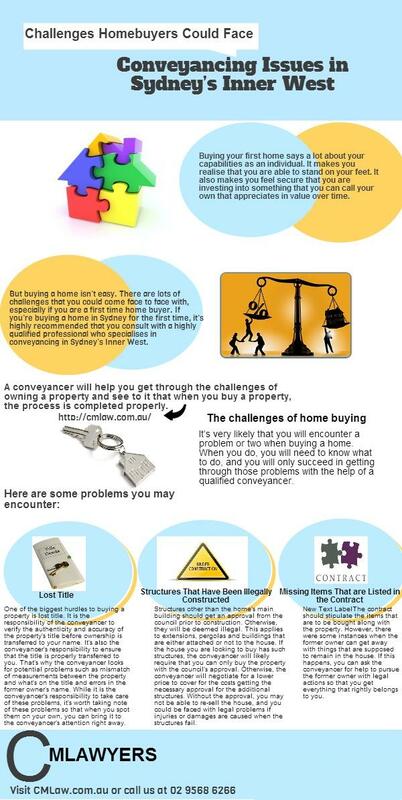 Visit CMLawyersÂ or call 02Â 9568 6266.